Send us a message if you need help and assistance. 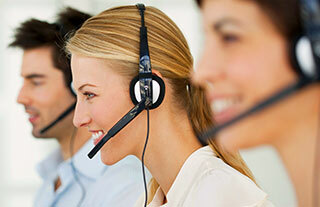 Our Customer Service is at your disposal for any questions regarding PayAcces.com debits. Hello and welcome to PayAcces.com support, how can I help you?